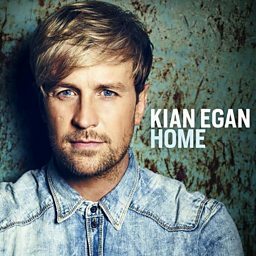 Kian John Francis Kelly Egan (born 29 April 1980) is an Irish singer and songwriter, best known as a member of boy band Westlife. Westlife has since released twelve albums, embarked on twelve world tours, and won several awards, becoming one of the most successful musical groups of all time. He is a coach on The Voice of Ireland and won the thirteenth series of I'm a Celebrity...Get Me Out of Here! in 2013. 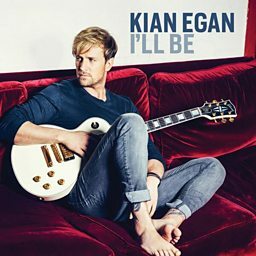 Kian sings live on Weekend Wogan and is joined by wife Jodi for an exclusive duet!